Canine Chat is for you if you are dotty about your dogs, just love your dog(s) and want to know more, about your dog. Learn more about what they think, more about what they do all day and more about their likes and dislikes, deepen your understanding of them and your connection to one another. Learn answers to all of your unanswered questions, like why do they make that funny meow when you do that? 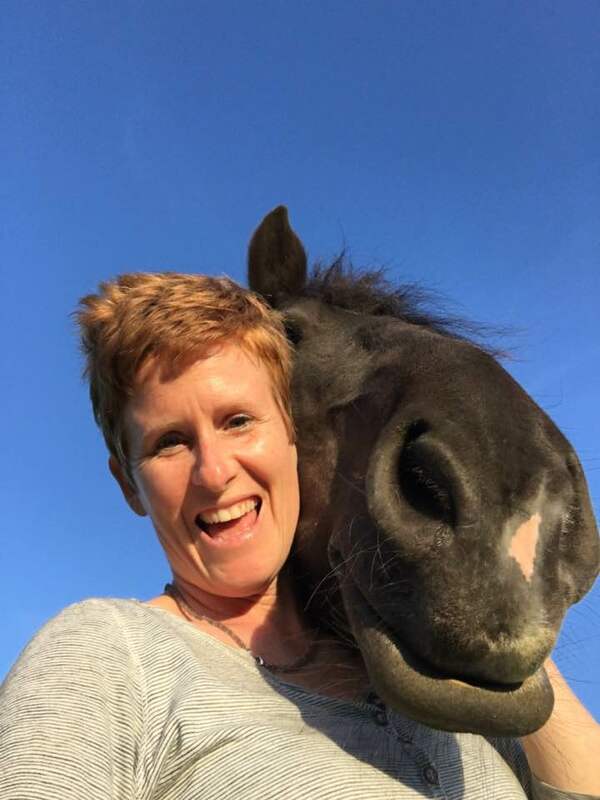 Find out nuggets of information from their pasts, talk to them about the meaning of life, the animal friends they like and dislike or more serious stuff like what do they need when it comes to end of life or crossing the rainbow bridge for them. 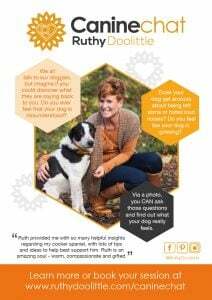 Taking part in an animal communication canine chat can really make all the difference to you, give you peace of mind and a plan of what to do and in what order. Here are a couple of client testimonials after booking their dog in for a Canine Chat with me. If this resonates with you, then book in a complimentary call with me over a cup of tea and let’s explore the possibilities of working together through my online diary here.